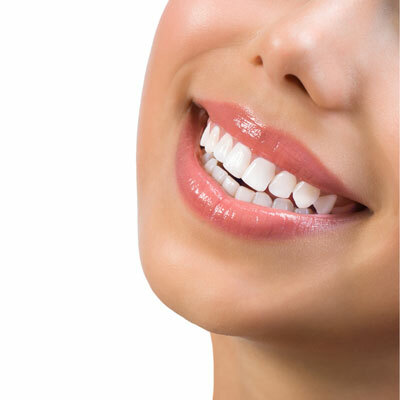 Robinson Family Dentistry, practices a full scope of general and cosmetic dentistry with expertise ranging from porcelain veneers to dental implants, crowns and bridges. Dr. Robinson can now correct a wide variety of so-called permanent cosmetic dental problems, and can literally redesign your smile. 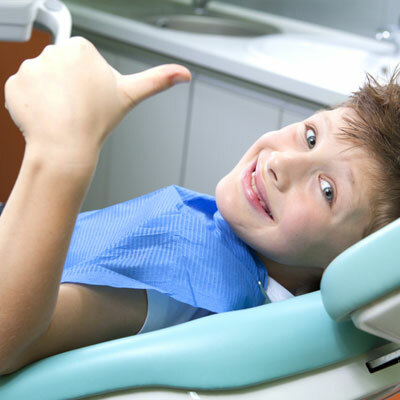 Our practice provides many different kinds of dentistry services to keep your smile healthy and looking great. 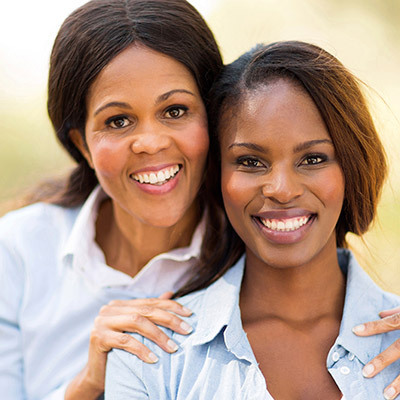 We have a wide range of services to support healthy teeth and gums throughout every stage of your life. 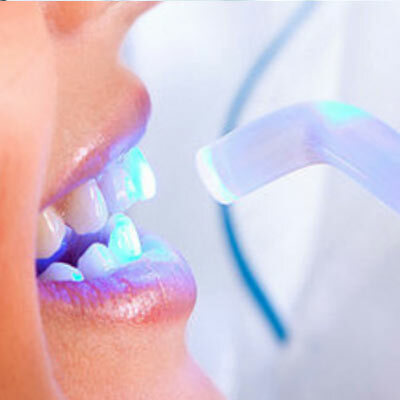 Our range of cosmetic dentistry solutions include such vitals as teeth whitening as well as laser dentistry. 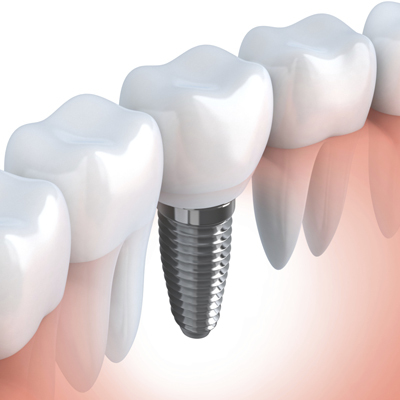 Restoring teeth in bad condition is what we specialize in. It may include laser restoration and Invisalign services. Dentistry issues may vary between patients. 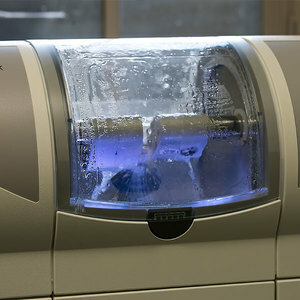 For this reason, we provide many non-conventional treatments, including x-ray scanning. 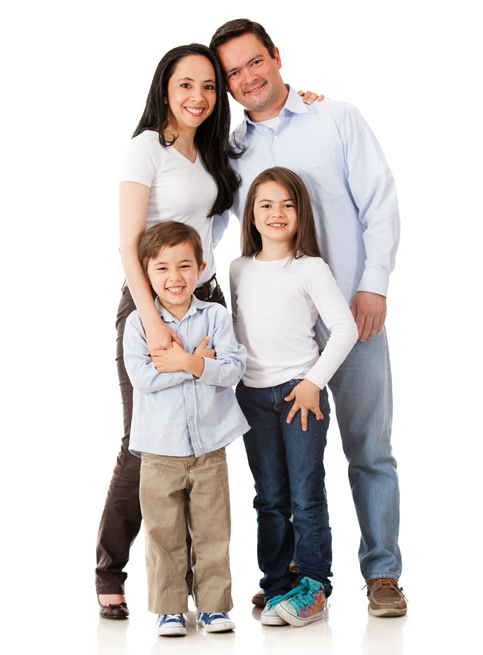 Please give us the opportunity to provide quality professional dental care to your entire family. Book your next dental visit with us.